Data Sciences Training for EC - Sebastien Varrette, PhD. 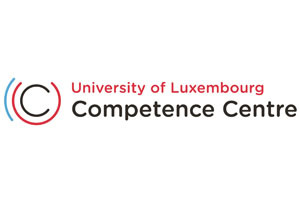 Recently, the University of Luxembourg Competence Centre (ULCC, formerly known as IUIL) organized a pilot training program in Data Sciences for the employees of the Digital Pole for the European Commission. Several related topics were covered in this first edition, on my side I took care of the Introduction to [Big] Data Analytics Frameworks, which is meant also to serve as a basis for the talk presented by Prof. Martin Theobald on “Data exploration & engineering”. The initial feedback on this pilot training is rather positive, as shown by the synthesis of the participants’ “hot” evaluations. This impression is also confirmed by the informal conversations that the representative of the ULCC had with the participants throughout the training, so hopefully it will be renewed and extended in the future.